Successful fertilisation is most likely during a 24-hour period following the L.H. surge. 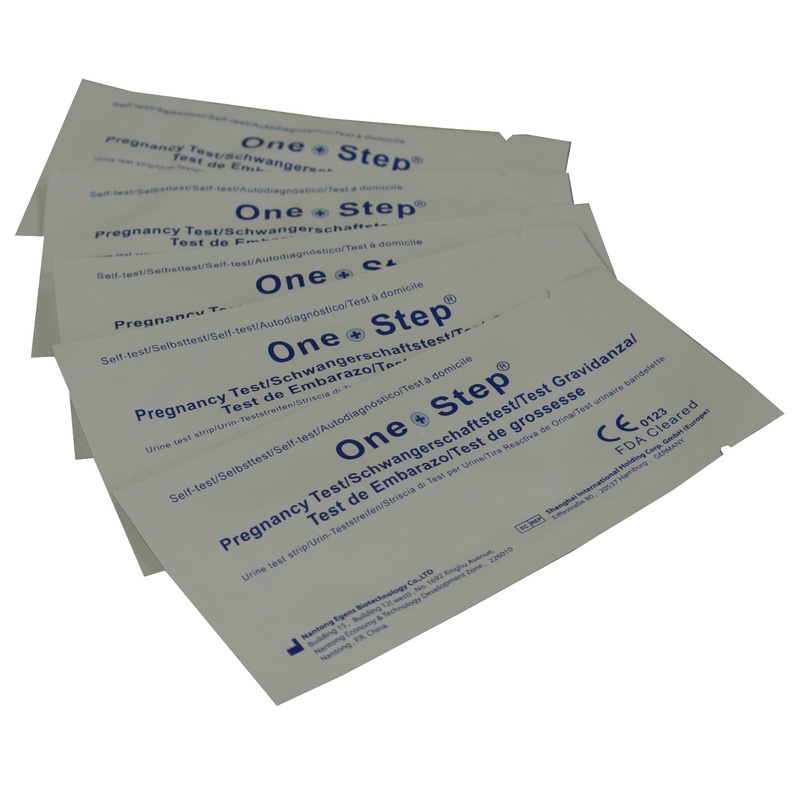 Being able to predict the L.H surge is very helpful when trying to become pregnant. 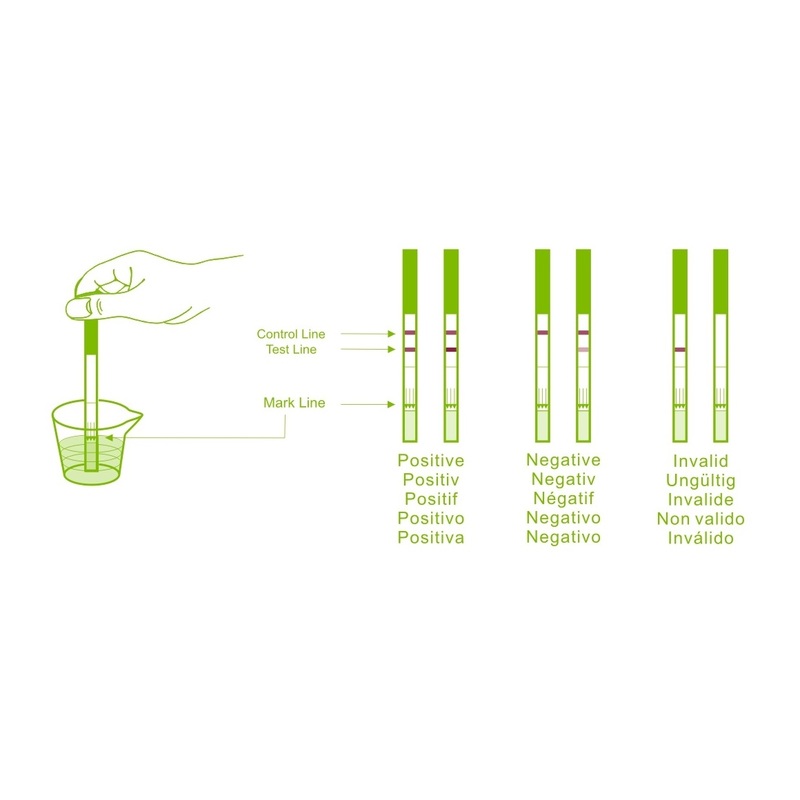 These tests are identical to the tests that are supplied to the NHS. 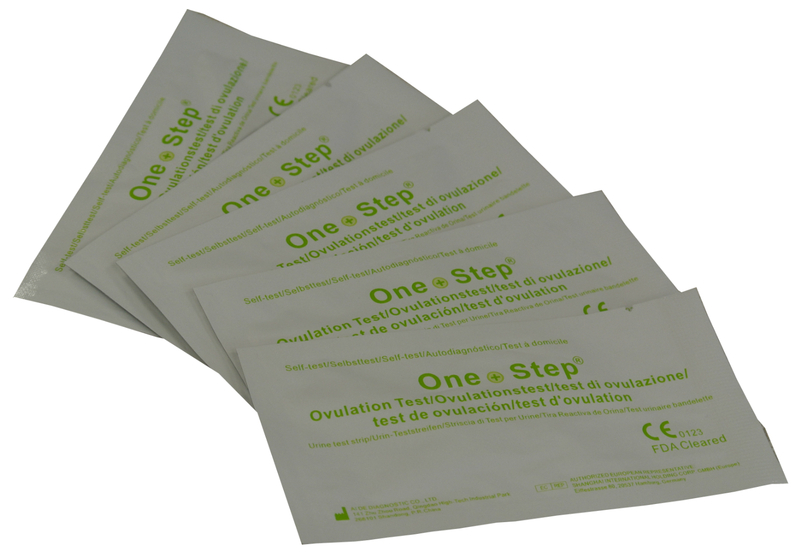 For more information about our ovualtion tests please click here.